Another Tag Post today! I think these are a great way to connect with each other and to find new bloggers. I would like to thank the New Beauty Addict Blog for tagging me!!! Thank you to Anna for tagging me in this post! It is a great way to get to know beauty bloggers especially, as we usually talk more about make up then ourselves!! You should definitely go and check out Anna’s blog, its fab, and she has been so friendly and helpful to me and my little blog! 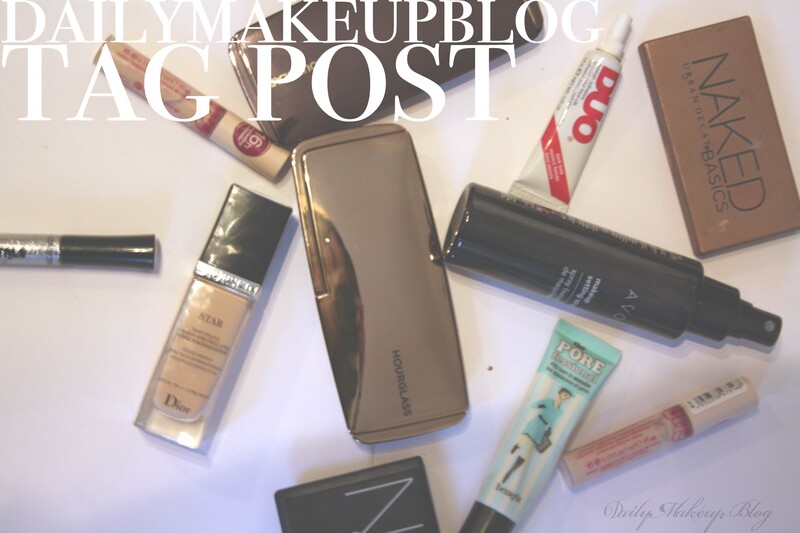 Heres a tag post up today for you all! I was lucky enough to be tagged by the lovely Alexis from A Touch Of Beauty. Thank you so much for the tag and I hope that you enjoy reading it! I’ve been nominated for the Liebster Award by Abbey (@labels_lipstick)! Thank you so much! Make sure to check her out! The Liebster Award is a fantastic way of promoting blogs with 200 followers or less, which gives all us new bloggers a way to introduce ourselves!